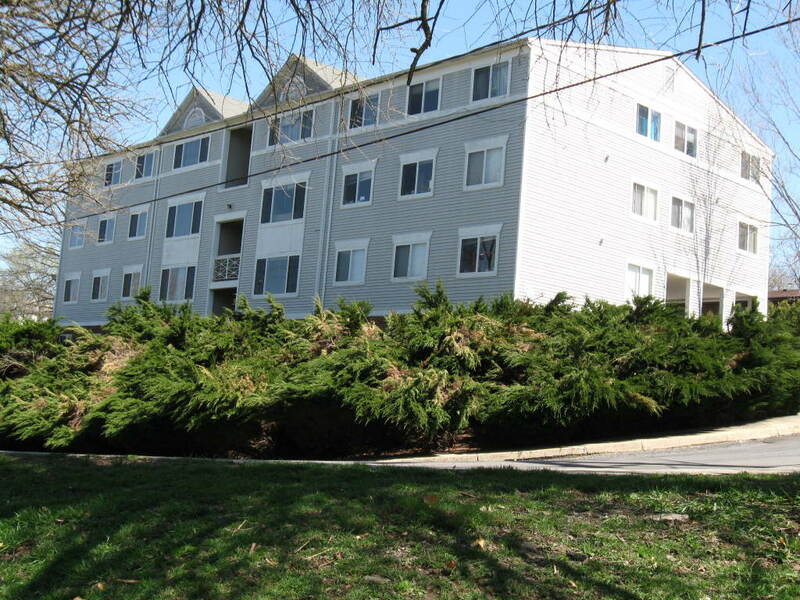 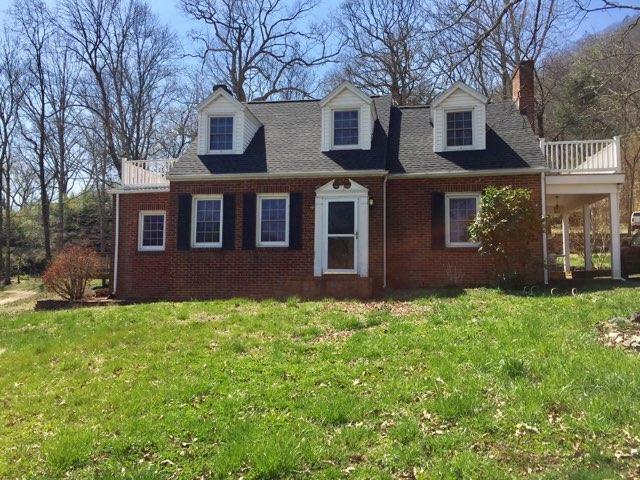 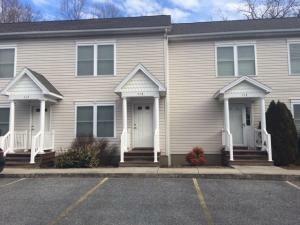 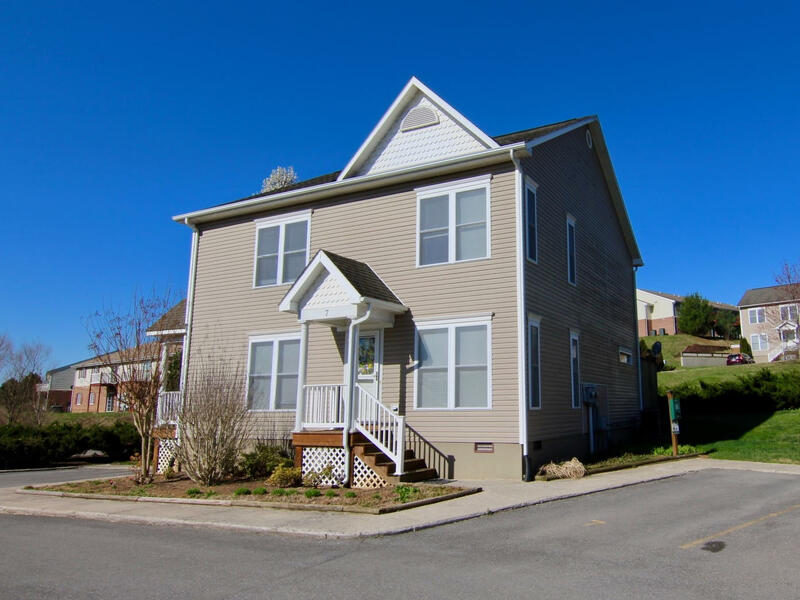 2 BR 2.5 Bath Condominium just minutes from historic Lexington, VA. 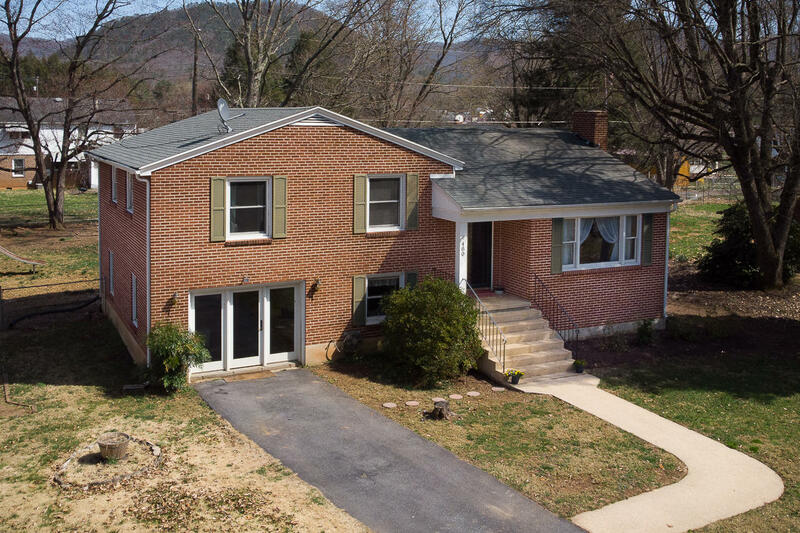 Located at the end of a cul de sac and convenient to schools and shopping. 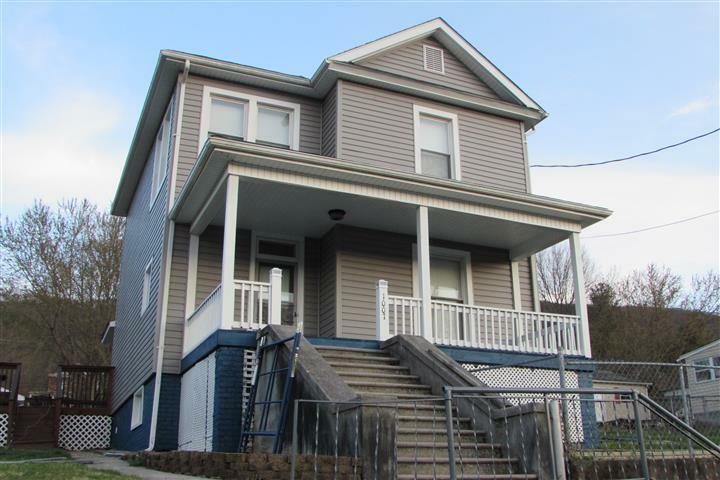 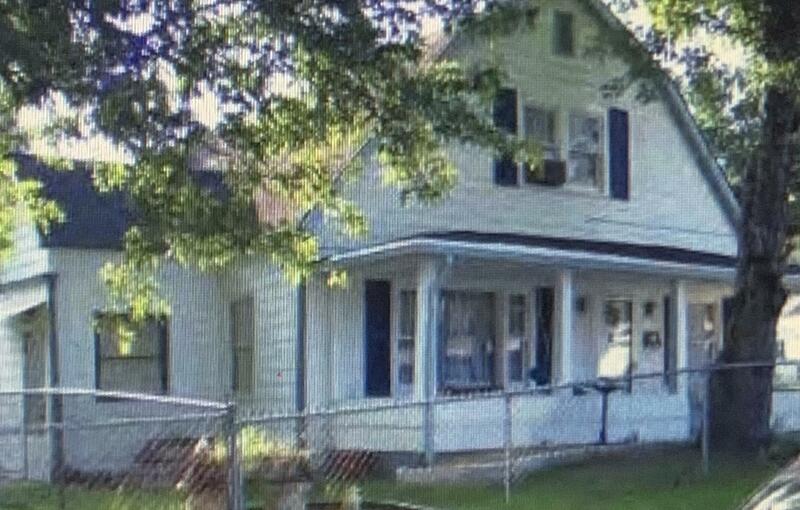 Student rental or large single family Home. 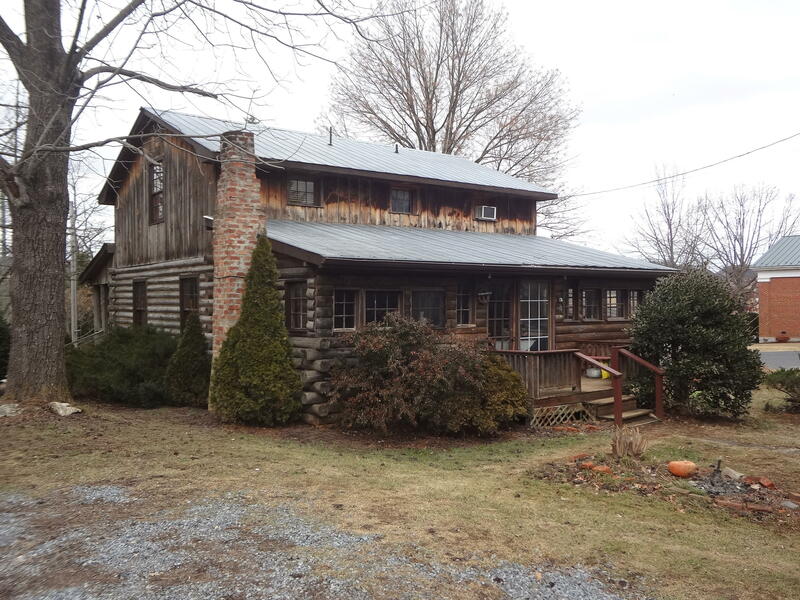 Large rooms, lovely wood floors, eat-in kitchen. 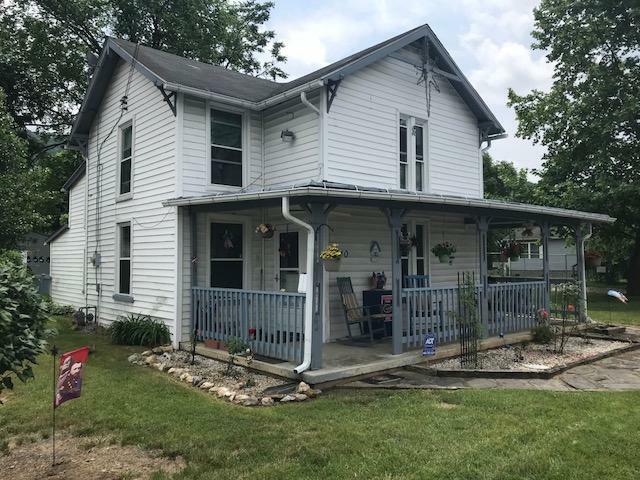 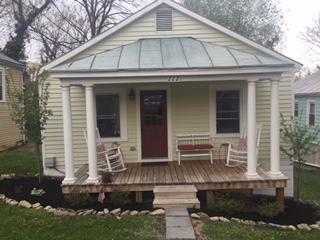 Lovely home, great level, fenced lot, Covered front porch and storage building. 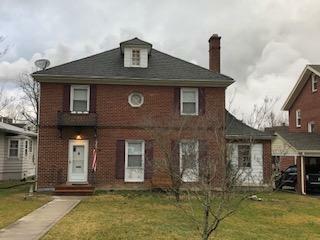 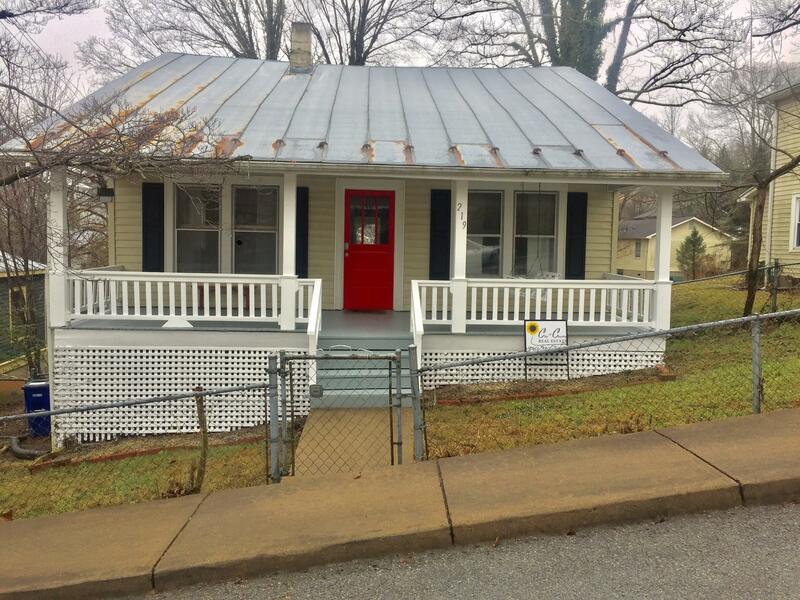 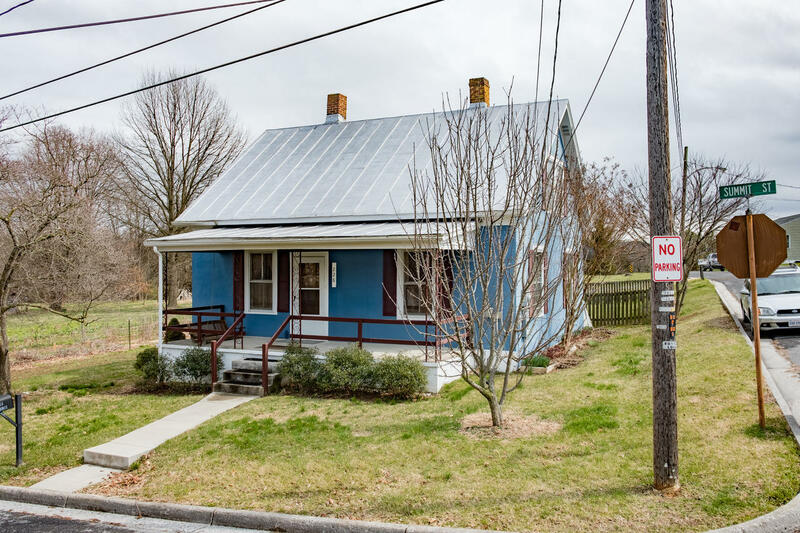 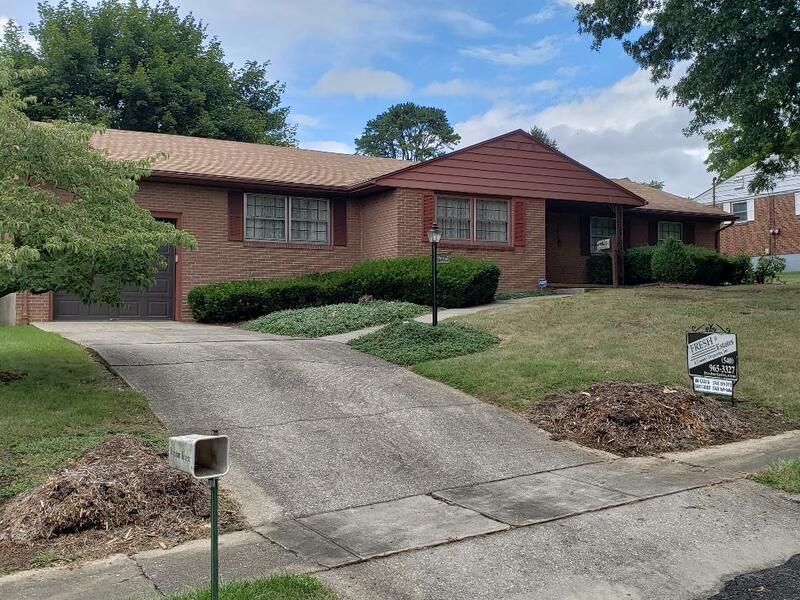 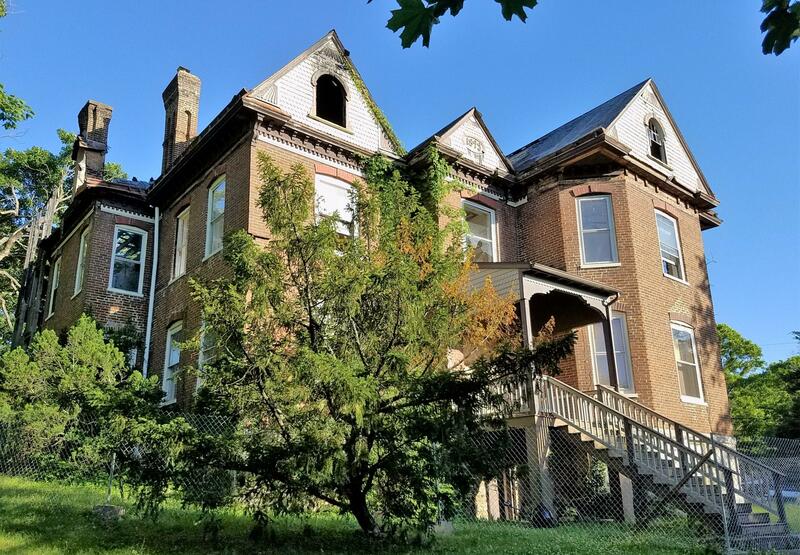 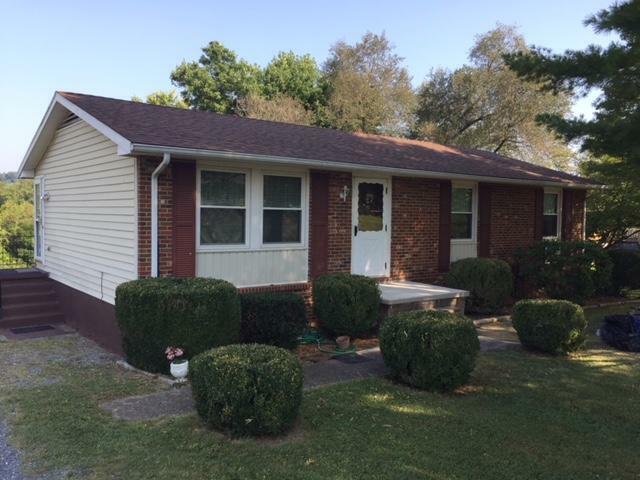 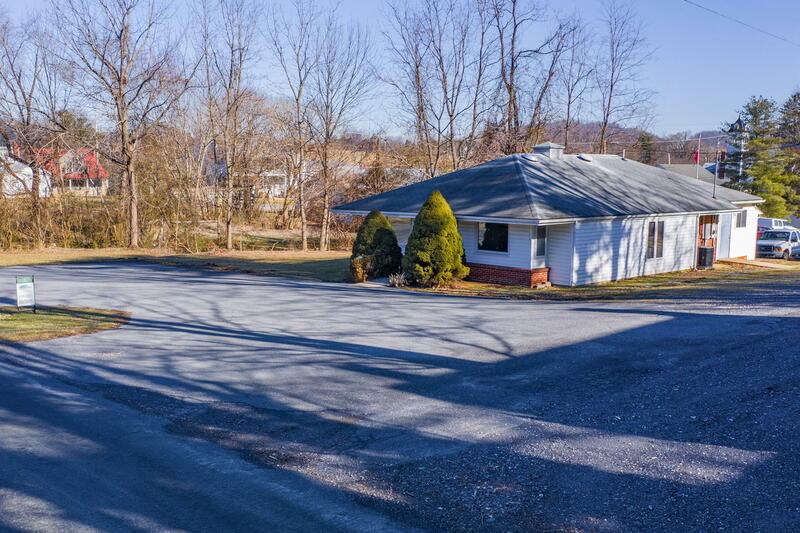 Newly renovated is this 2 bedroom 2 bath home with front porch and rear deck all within walking distance to downtown, VMI and W & L and schools. 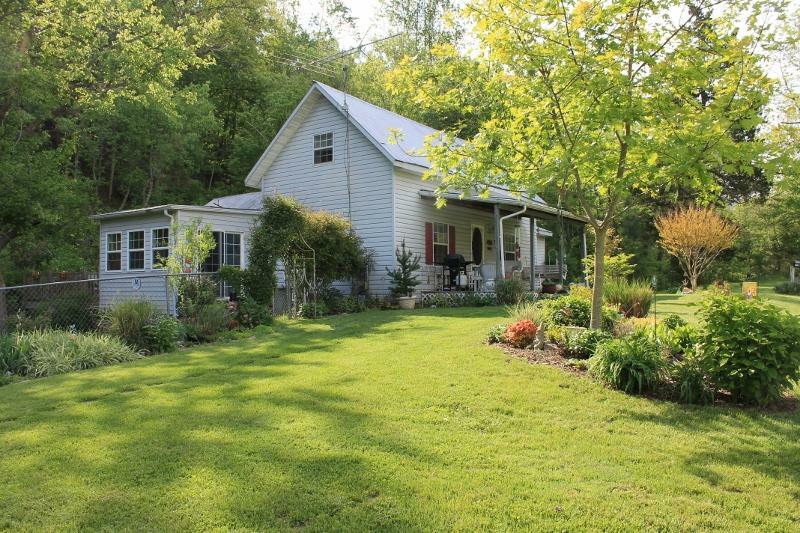 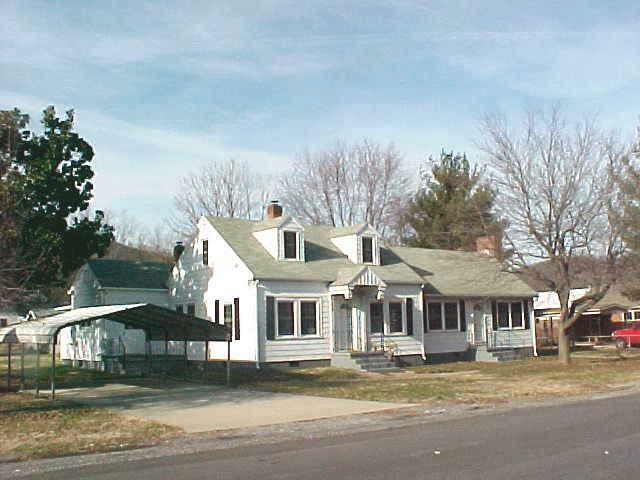 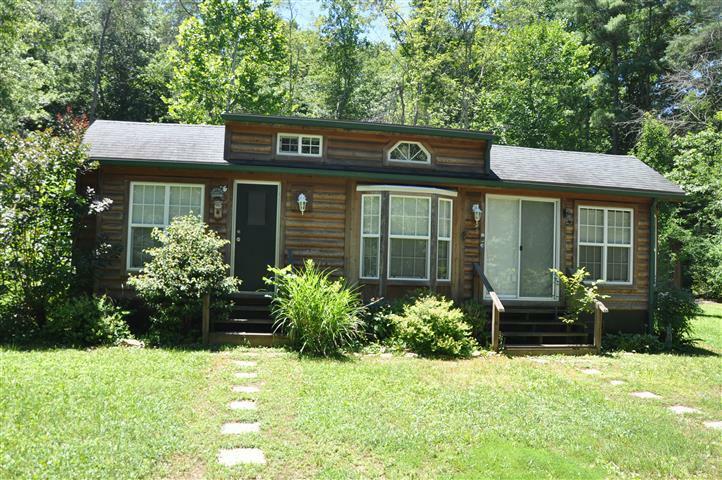 Wonderful county location between Lexington and Buena Vista with easy interstate access. 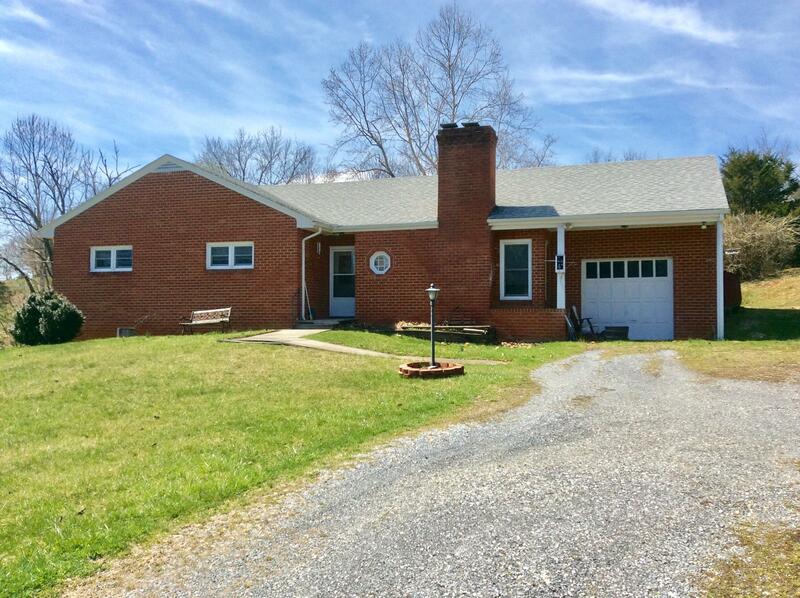 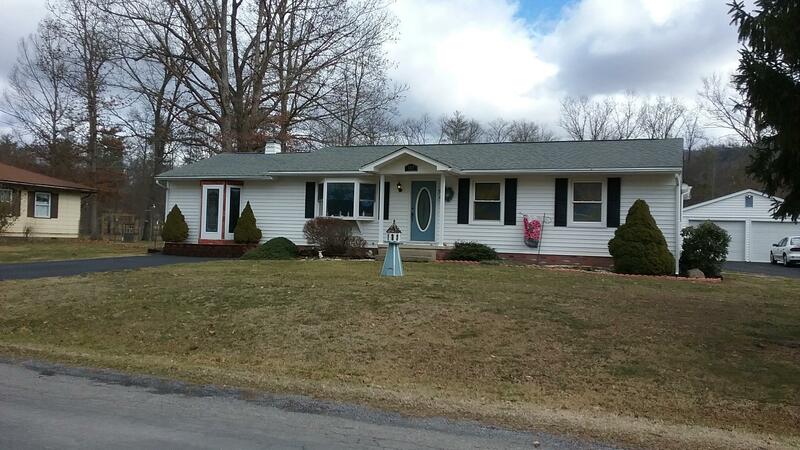 Brick rancher with 3 bedrooms and 1 bathroom situated 2 acres! 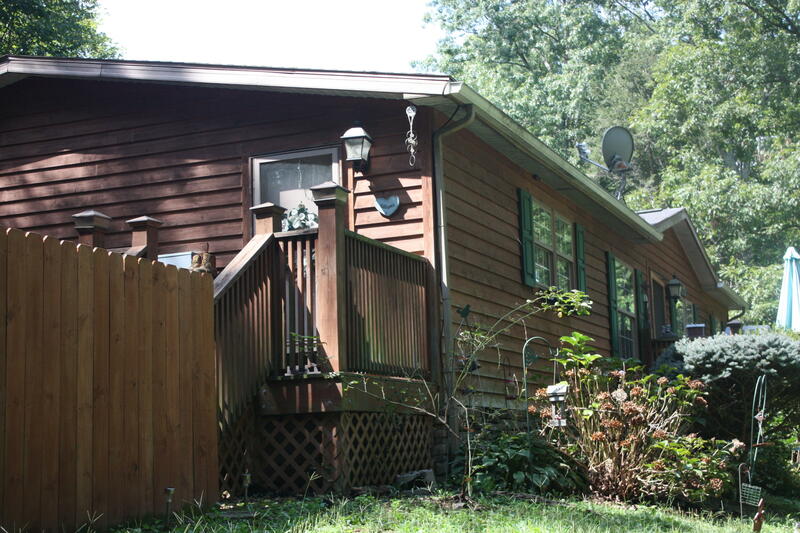 Property borders the Cliffview Golf Courseand is located in the Falling Spring area ofAlleghany County (Va.). 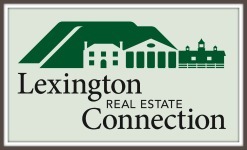 Great countrysetting with all the amenities of urban life.